Since realizing his passion for the culinary arts at a young age, Chef Quinton Bennett has travelled the world pursuing his career as a chef. Starting in his native Johannesburg under Rudi Liebenberg at Picalomonde a move to England saw him compete as a finalist at the renowned Roux Scholarship, leading to a Head Chef position at London’s top rated pub, The Gun Docklands. His culinary education includes various stages notably at UK’s Waterside Inn and the world-famous Noma Restaurant in Copenhagen and a tenure with one of England’s most-celebrated chefs, Nigel Haworth, as Senior Sous Chef at the Michelin-starred Northcote. 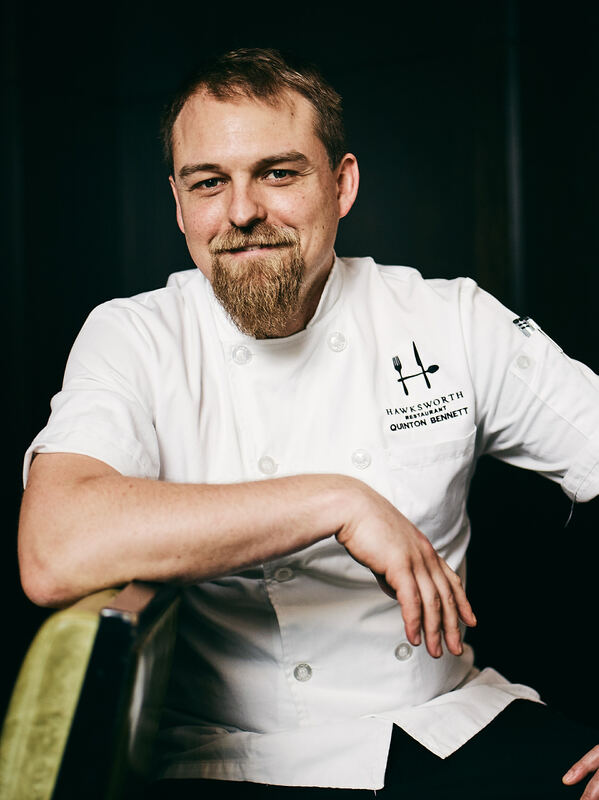 Bennett joined the team as Chef de Cuisine at Hawksworth Restaurant in January 2018, where he focuses on regional cuisine, experimenting with indigenous ingredients and traditional preparations to create modern dishes and an unparalleled distinctive dining experience.